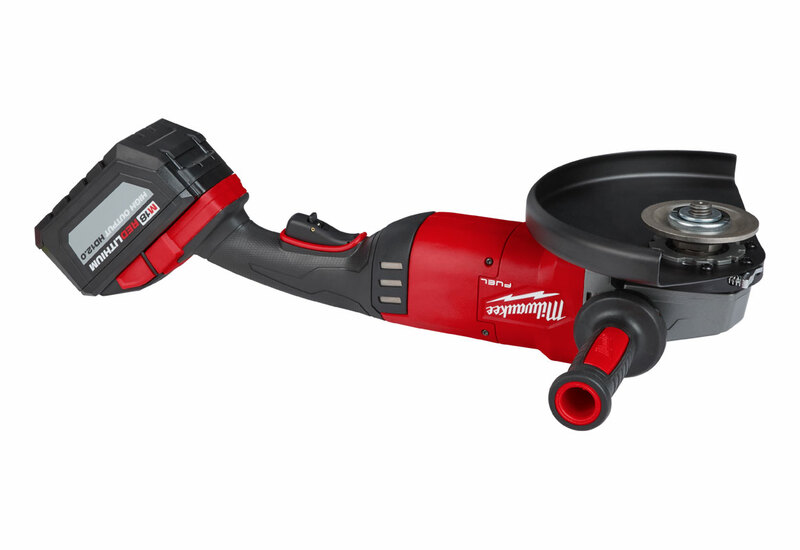 Article | Milwaukee's New 12.0Ah Product LineExplore Milwaukee's new line of cordless power tools and batteries in the M18™ FUEL™ series. 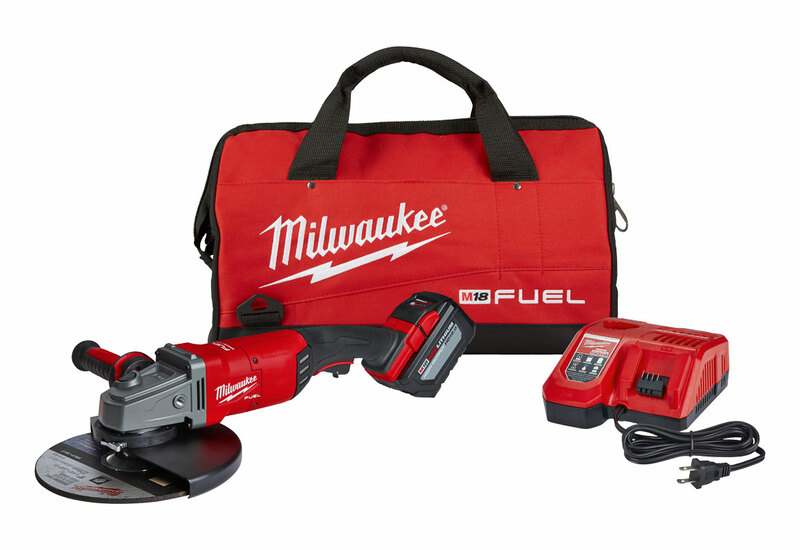 Product | Milwaukee M18™ FUEL™ Power ToolsExplore Milwaukee's M18™ FUEL™ line of cordless power tools and batteries. 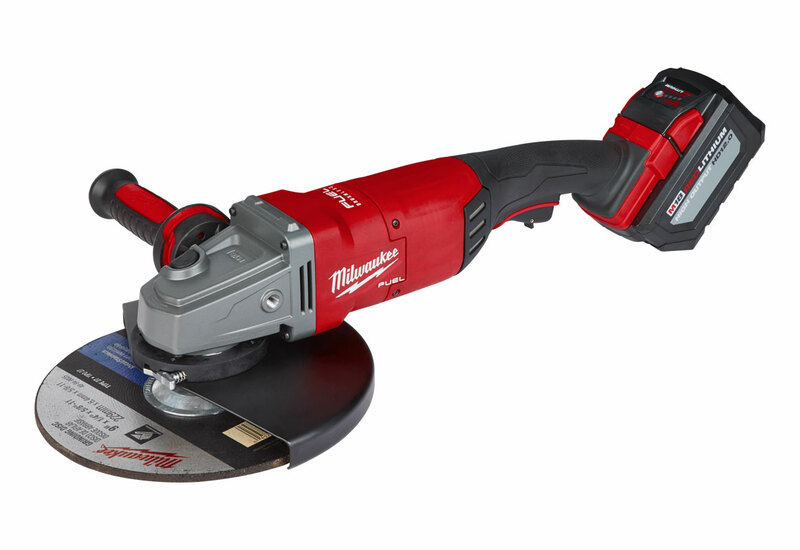 The Milwaukee M18 FUEL™ 7” / 9” Large Angle Grinder is built to provide the power and performance of a 15A electric large angle grinder. 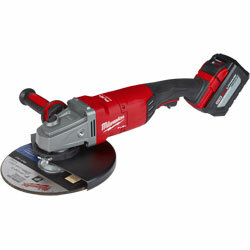 Get increased durability, more power, and cut faster with this cordless large angle grinder. The brushless motor delivers 6,600 RPM, never requires the hassle of brush changes, and delivers superior power even under load. Get increased durability and up to 2 lbs lighter than electric models. Uses either 7” or 9” accessories! This High Output 12.0Ah Battery delivers up to 50% more power and runs 50% cooler than Milwaukee's M18 REDLITHIUM HD 9 amp hour Battery. The heavy-duty, professional grade battery will perform without compromise below -18°C, making this battery system a perfect choice for Canadian weather.